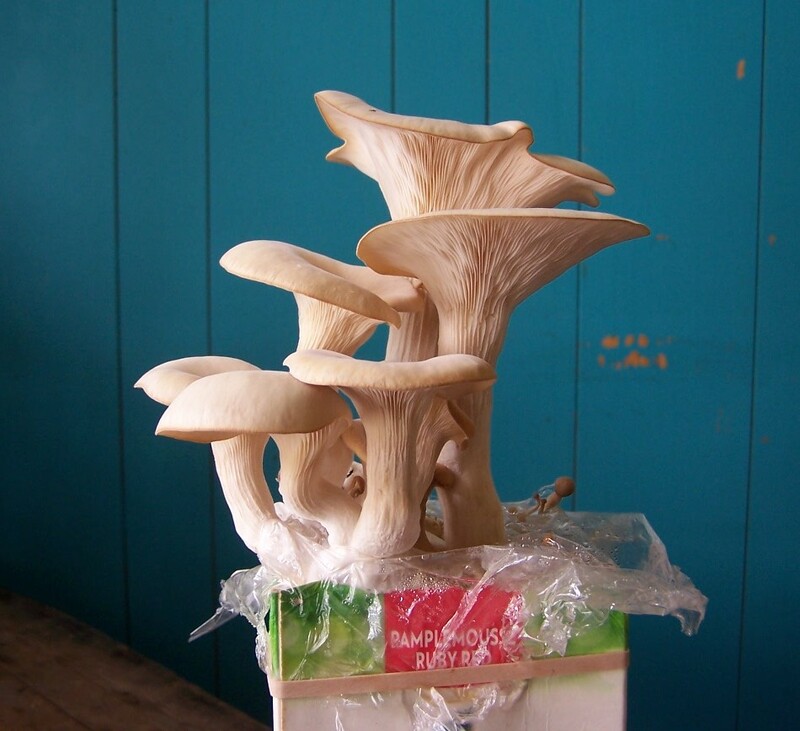 Hello mushroom cultivators! Thank you for your business over the years. I am no longer selling mushroom spawn, as I have moved to California for a PhD program in Environmental Science where I hope to further learn about and research bioremediation. I will continue doing mycoremediation research, and offering education and workshops on topics related to mushroom cultivation, citizen science, remediation, permaculture and environmental toxicology.